Who do you know who became a new mom this year? Who do you know who might need some encouragement this holiday season? Mary and Martha has the perfect gifts for them! What is Mary and Martha? Mary and Martha is a Christian based direct sales company featuring products for all aspects of life which include a message of love and kindness. 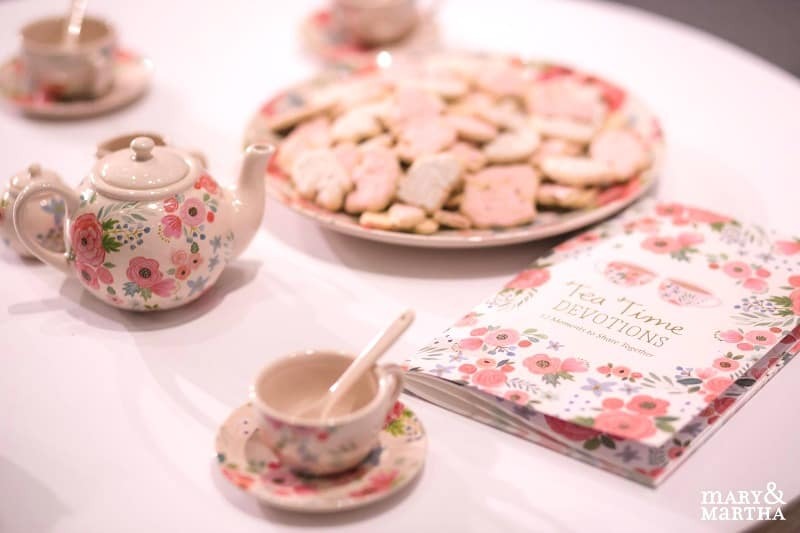 Their products are designed to inspire you to stop and spend time with your loved ones, whether you are sitting down to the dinner table with your family or having tea and cookies with girlfriends. Formerly known as Blessings Unlimited, Mary & Martha began in 2007 with a variety of gift and home decor items. They have gone on to include handbags, totes, jewelry and more – all with the same Christian foundation of love and hope. 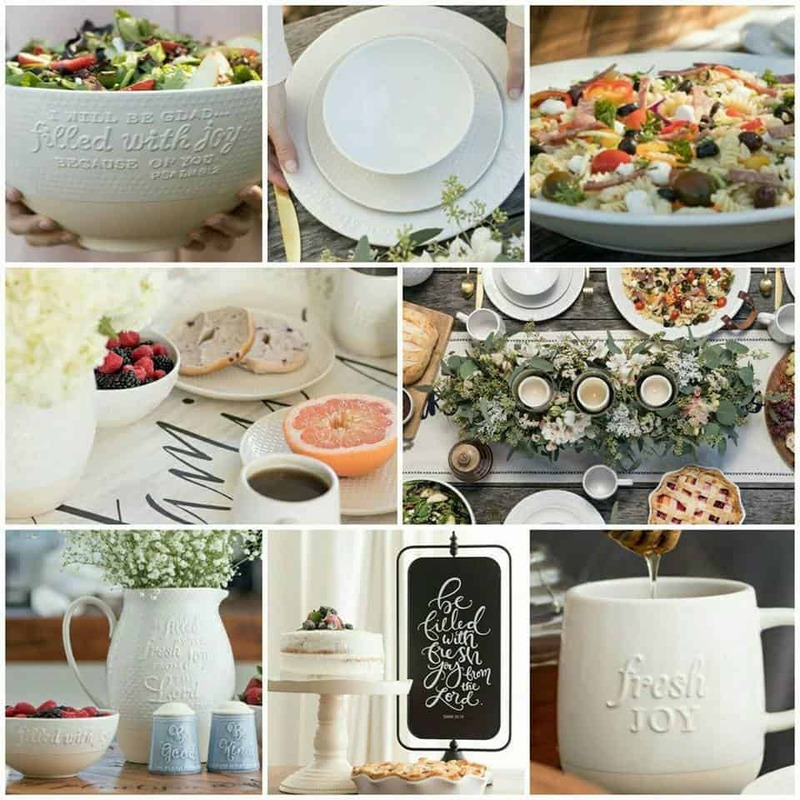 When you host a Mary & Martha Gathering with an Independent Consultant like Jerri, you earn free and ½ price items and have an excuse to gather your friends and family for fellowship. An Independent Mary and Martha Consultant will come to your home or office with a variety of pieces for you to see and experience. 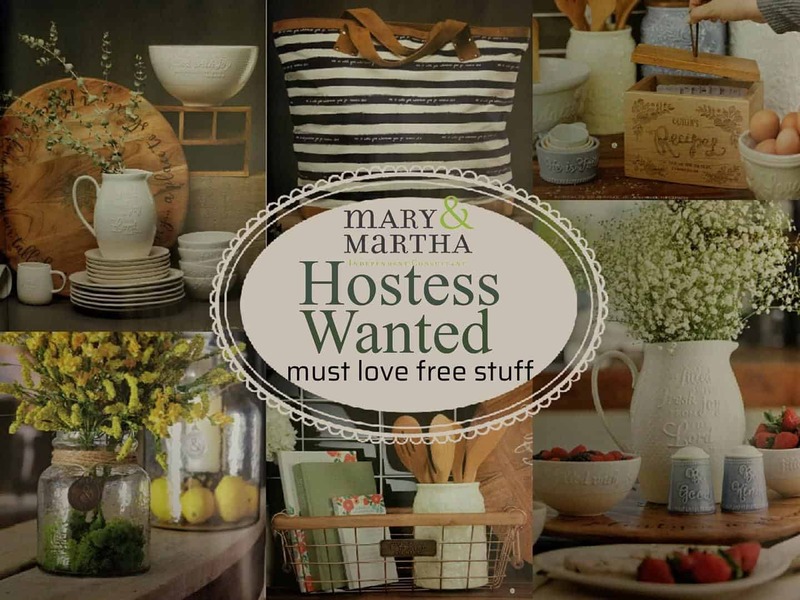 Mary & Martha also offers other great Hostess benefits like Exclusive products and discount pricing on products you can’t help but fall in love with. If you want even more, consider becoming a Mary and Martha Consultant where you can build a business by sharing these products and their message, and spreading love – how wonderful is that? As a Mary & Martha Independent Consultant, not only are you sharing a product you love, but you are also set up for success with your choice of 2 starter kit options and a competitive compensation plan where you earn commissions based on your personal sales and bonuses on advancement and building a team through sponsoring others to begin their Mary & Martha journey and growing your own personal sales. Independent Mary and Martha Consultant Jerri Sargent sent in this adorable set to be featured in this years Diva Holiday Gift Guide. 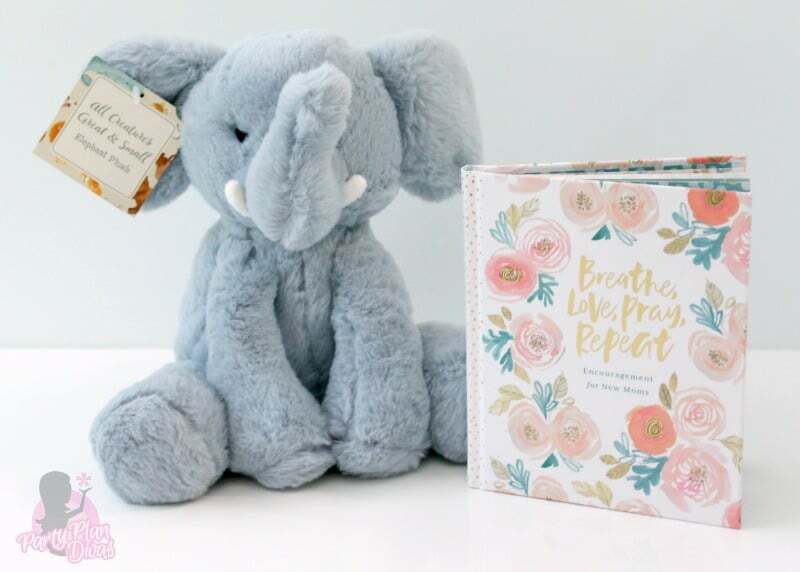 This Breathe, Love, Pray, Repeat Encouragement Book + Elephant Plush is the perfect gift for new moms on your holiday shopping list! The perfect all-in-one gift for new moms and their baby! Encourage the new moms in your life with our new Breathe, Love, Pray, Repeat Encouragement Book. The pages are filled with quotes and encouragement from fellow moms and dads, prayers to pray over your baby, and lined pages to write and reflect on this new season of life. 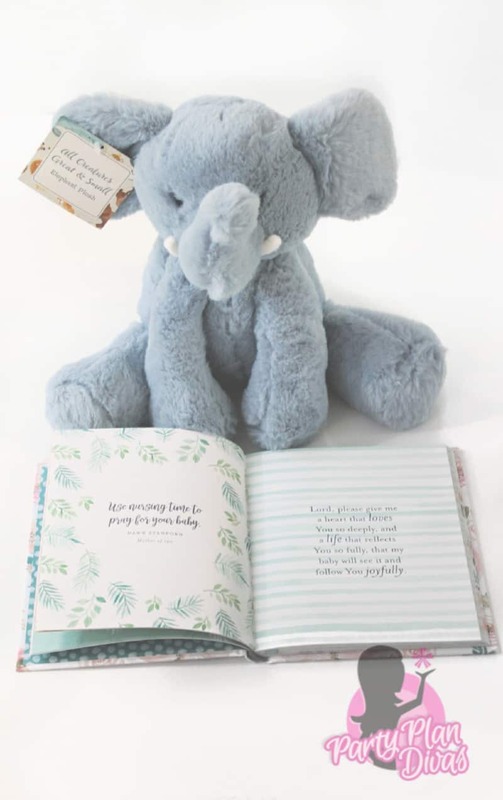 And for the new baby, a soft elephant plush that can serve as a reminder of the beautiful Creation story that unfolded many years ago. Independent Mary and Martha Consultant Jerri Sargent is offering a $25 Shopping Spree to help you with your holiday shopping this year! You can enter using the RaffleCopter widget below! Good luck!